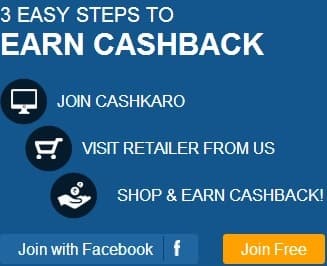 Today I am going to write only about freebies.There are many websites and companies are providing products,gifts,cash,Voucher and services free of cost even it market cost is Rs 1,000. You might be thinking why these company will give free products to use?It will be loss of company but you think wrong.This is a type of marketing of new products or advertisement.Company will get good sale once people will find that product good and useful. This time I am going to tell about a new freebie.This product is broadcasted on Television.This is new product.if you watch Television,then you can recall,I am going to give you some hints-A lady calls to husband and inform him that someone special is going to going to come at Lunch and he rashly comes to his house.Till you did not remember,no problem.This is ad for Aliva. Do you want to get free Aliva?Yes,then visit Aliva website aliva.co.in .This offer is till 30th September so if you want free Aliva ,Just visit Aliva website and get fee sample.Do not forget to send this link onlinework4all.com to your friend so that your friends can also get free products and gifts. You can click on image to see enlarge view where it is clearly mentioned last date for free sample so get your free Aliva now.Click to go Aliva.